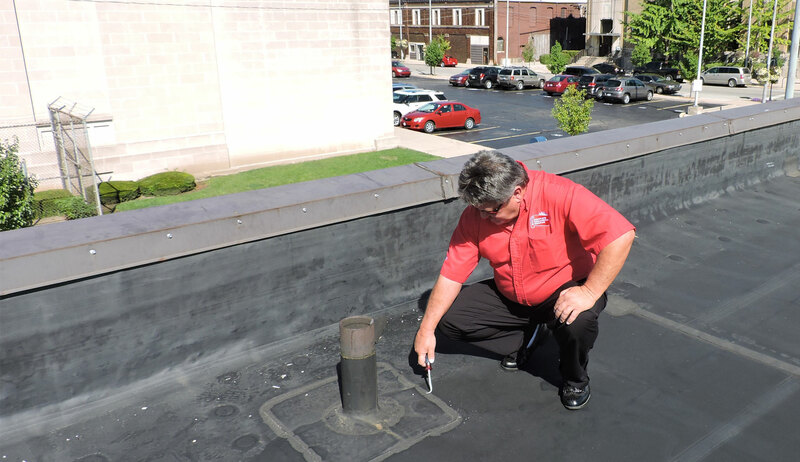 Since 1978, billions of square feet of Duro-Last membrane have been installed throughout North America – and through their best-in-class warranties, Quality Assurance department, prefabricated commercial roofing systems approach and commitment to provide problem-solving products, they work hard to stand by every square foot. That’s the Duro-last difference. Sure, the elements are punishing, but it’s the competition that can really cloud your business outlook – unless you have the resources to see you through. With GenFlex, you’ll gain a roofing provider dedicated exclusively to providing quality roofing systems, along with the support to back them up. As a division of Duro-Last®, Inc. and partner of MBCI, the industry-leading manufacturer of metal roof and wall systems, EXCEPTIONAL Metals is backed by relationships that work for customers. Together, EXCEPTIONAL Metals and MBCI offer metal roofing and wall panel systems that are both aesthetically pleasing and structurally sound. Whether it’s for residential or commercial roofing applications, professional installers have long preferred the rugged, dependable performance that only a GAF roof can offer. With maunfuacturing locations across North America, they’ve been around for 30 years and operate on pure accountability, advanced quality, and expertise you can count on!